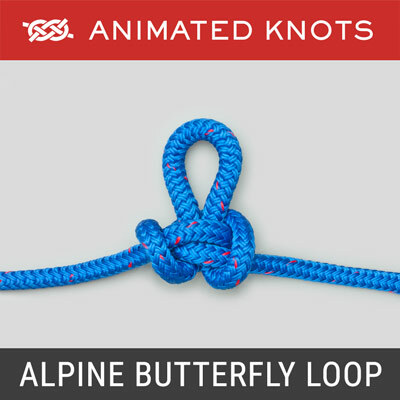 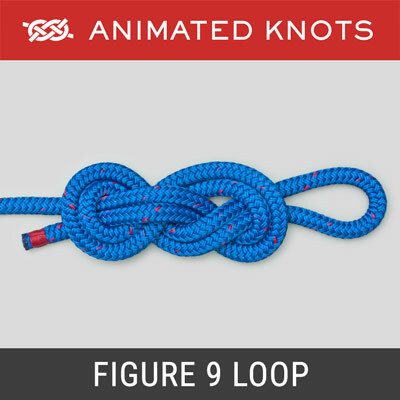 Secure loop in the middle of a length of rope. 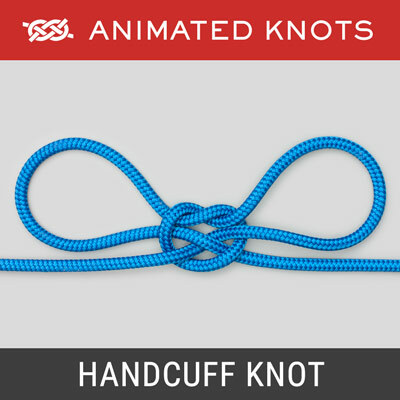 Slide and Grip knot: takes strain in only one direction. 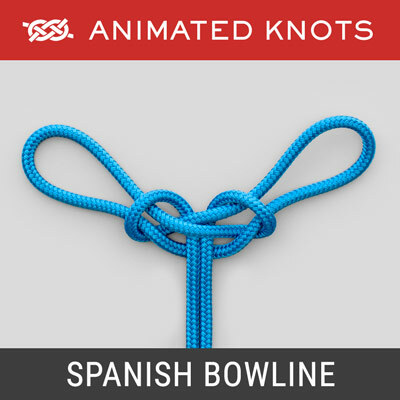 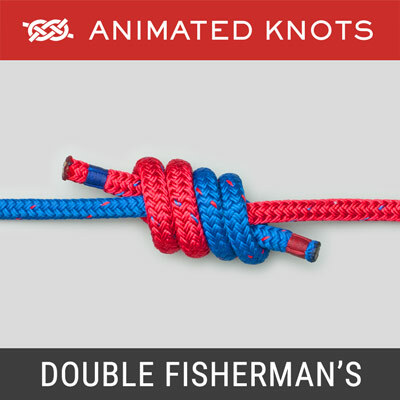 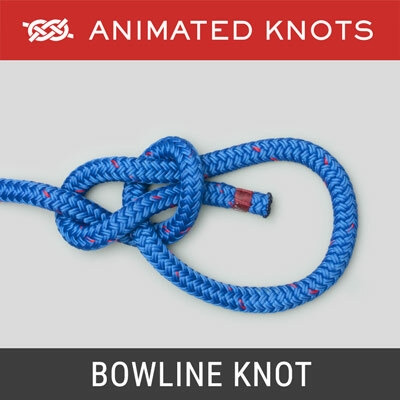 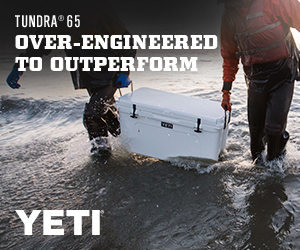 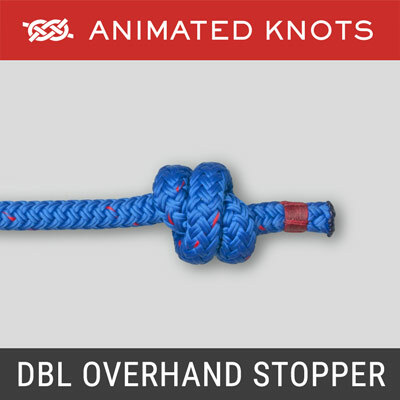 Makes a reliable, moderately large, stopper knot. 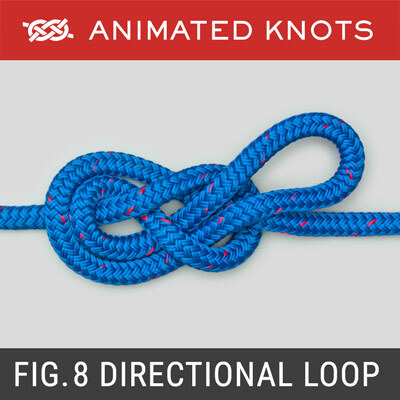 Mid rope loop to take strain in one direction only. 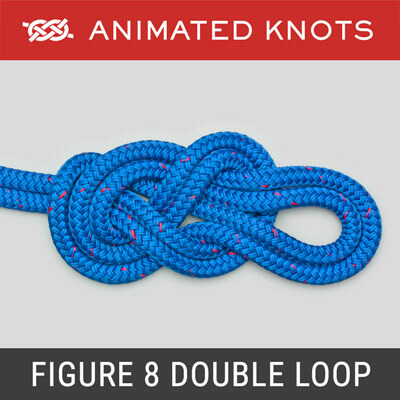 Stable double loop in the middle of a piece of rope. 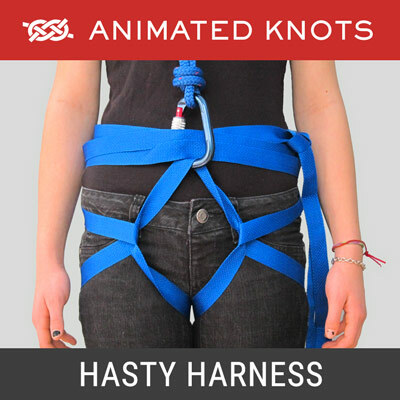 Uses a webbing loop sling to attach item to harness. 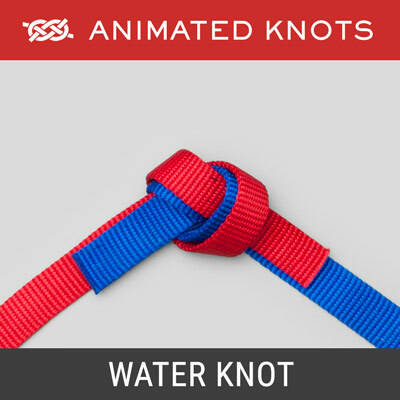 Seat for emergency use made from webbing strap. 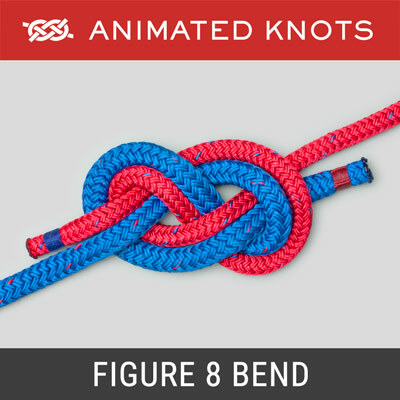 Symmetrical 3-turn slide and grip (friction) knot. 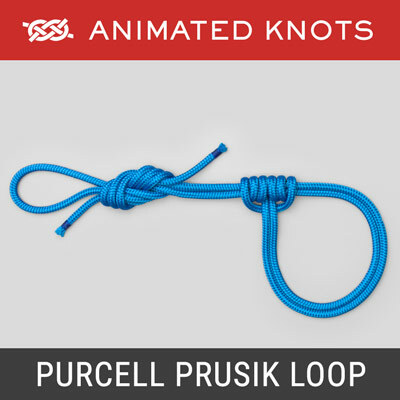 Adjustable sling system based on Prusik loops. 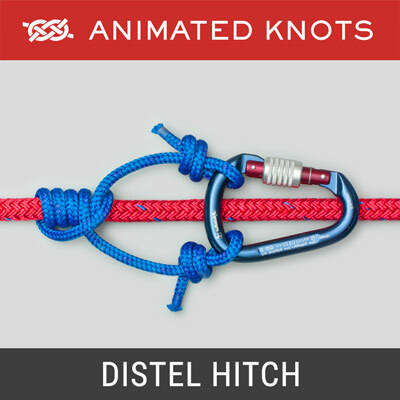 Secure method to control the descent of a heavy load. 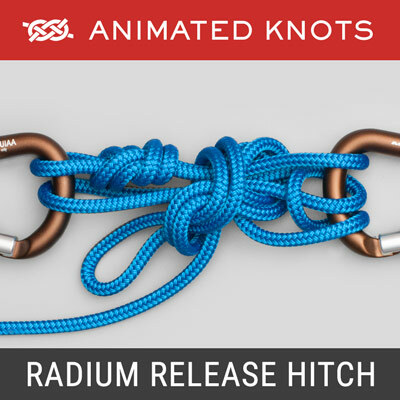 Simple wrapping hitch used in rescue work or rappelling. 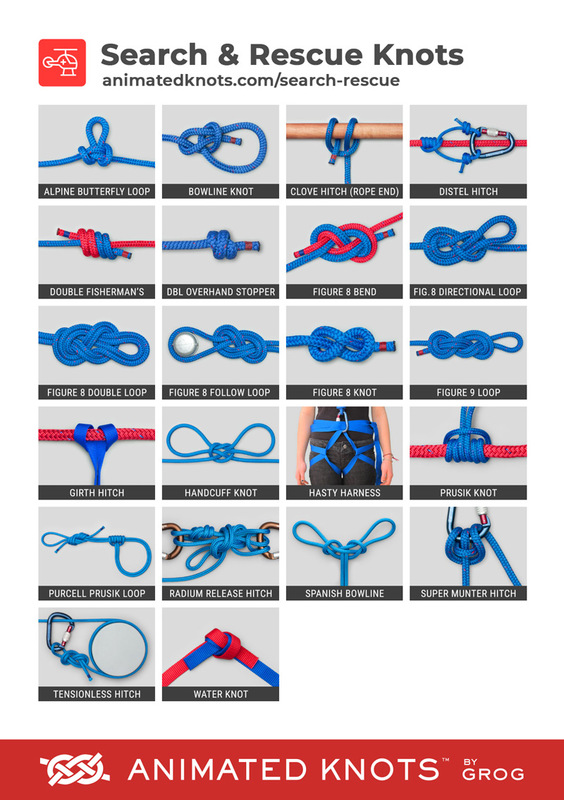 This selection of knots was suggested by Greg Felton who requested a section devoted to Search & Rescue. 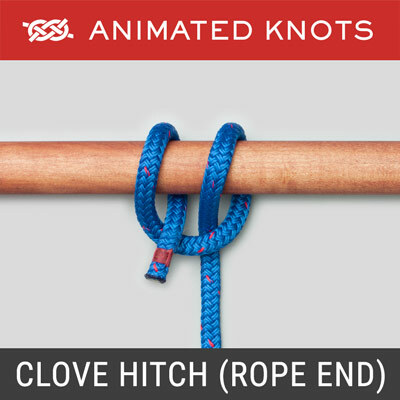 We initially supposed that this selection would just be a subset of the climbing page. 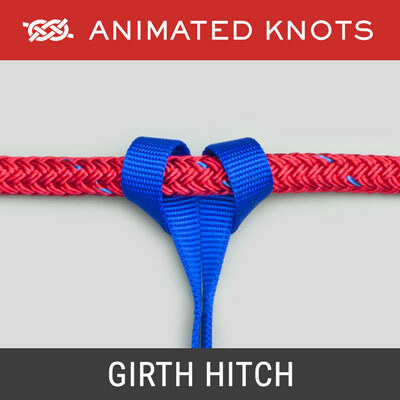 However, Greg introduced me to the Tensionless Hitch as well as the Emergency Webbing Harness and we decided that a section devoted to Search & Rescue would be appropriate. 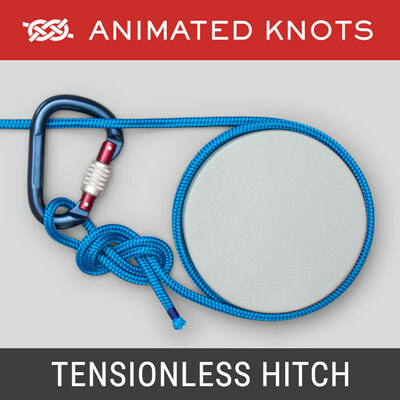 The final selection of knots is based on consultation with, and advice from, people working in Search & Rescue. 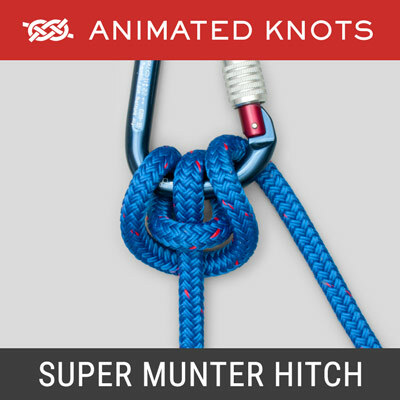 As with Climbing knots, the emphasis for SAR is on reliability and safety. 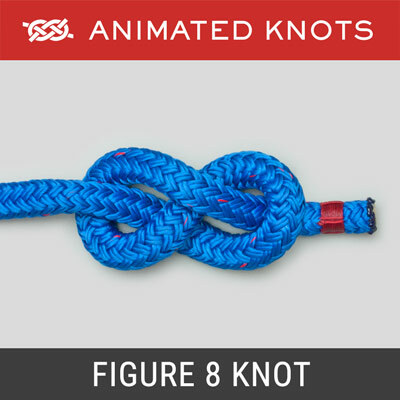 It is also desirable that each knot can be untied reasonably easily. 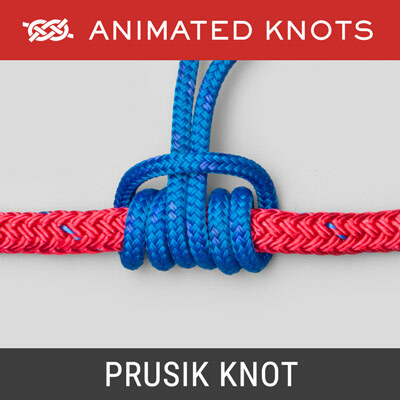 Which Knot Should I Use? 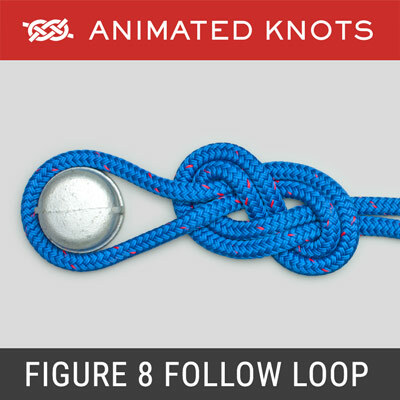 Secure loop in end of a rope.